Original SJCAM SJ8 Pro Action Camera And SJ6 Legend Now Available At An Insane Discount - Limited Quantities! Original SJCAM SJ8 Pro Action Camera And SJ6 Legend Now Available At An Insane Discount – Limited Quantities! If you’re a traveler, a vlogger or just like to film stuff, then check out our discount on the original SJCAM SJ8 Pro, SJ6 Legend and more. The discount is only available for a limited time so be sure to avail the offer before it expires. Let’s dive in to see some more details on the deal. As we have mentioned earlier, the discount on the listed cameras is only available for a limited time. We would advise you to act fast and schedule your purchase before the offer expires. 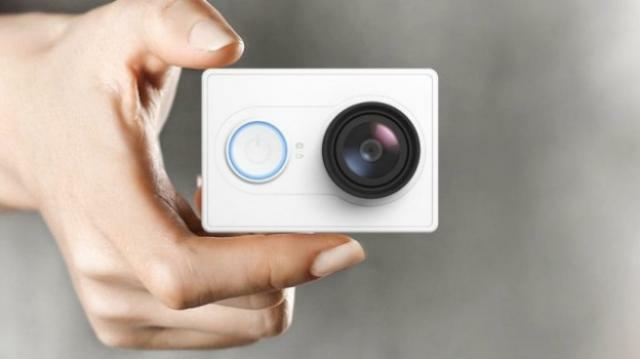 Apart from the aforementioned main features, the SJCAM SJ8 Pro Action Camera is also equipped with a 12MP sensor which can record video in 4K at 60fps. Furthermore, the 2.33-inch touch interface is also pretty handy to navigate and show where the camera is being pointed towards or what the frame captures. There’s a lot more to it, so do check it out. 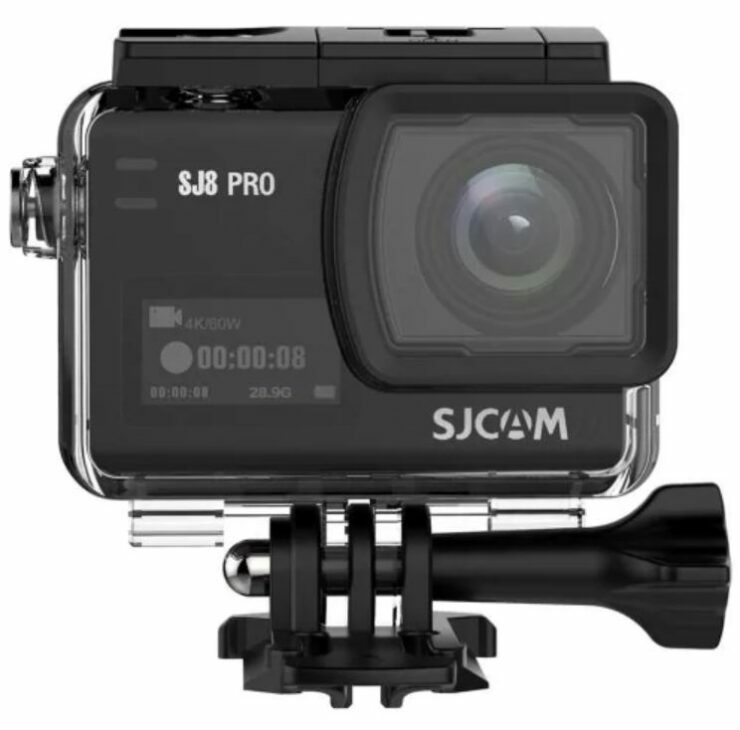 The SJCAM SJ8 Pro Action Camera is available at a 21 percent discount, making the price come down to just $162.99. Head over to this link and use code QY2479EC to get it. Other than the SJCAM SJ6 Legend Action Camera’s main features, it would be worthy to point out that it also features HD video and audio recording along with 4K at 24fps using the 16MP camera. It also boasts WiFi capabilities for a more profound navigation experience. 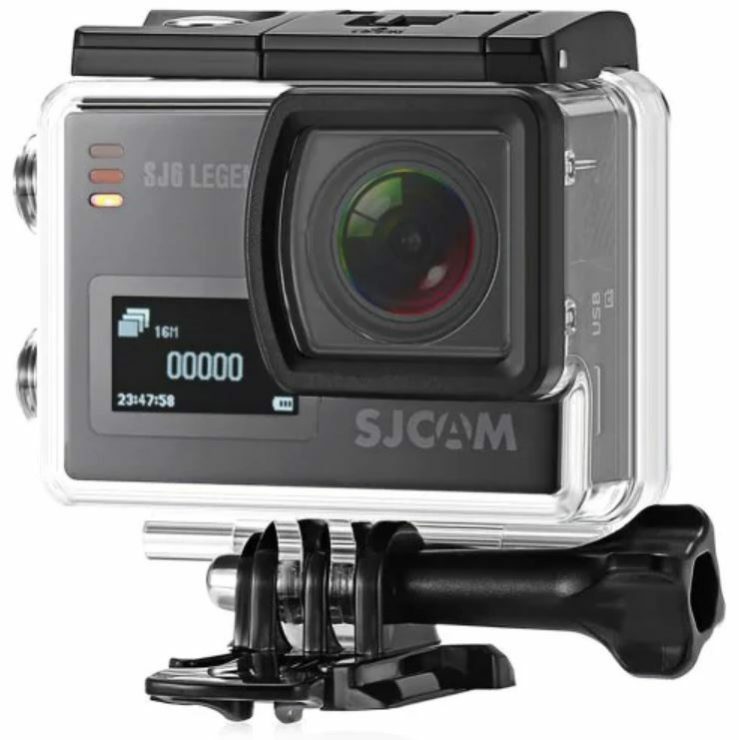 If you’re interested in getting the SJCAM SJ6 Legend Action Camera at an amazing 20 percent discount, it is available at just $107.99. Simply head over to this link and use code QY2479EC to get it. This is all for our list of discount on action cameras. If you’re interested, just head over tot he respective links and order your share before the discount expires. There will be more deals in the future, so be sure to stick around. This is all for now, folks. What are your thoughts on the deal? Are you willing to get one for yourself? Share your views with us in the comments.